My go to personalised phone case company! Ordering process very easy. Product arrived within 3 days and met all expectations. Neat design. 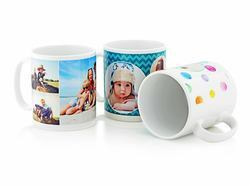 Welcome to Pixa Prints online – your one-stop shop for personalised photo gifts. 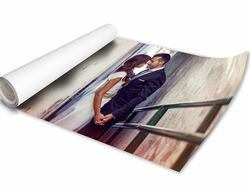 We specialise in printing your photos on to a range of great quality products to create the ideal present for a loved one (or as a special treat for yourself!). The benefit of customising products with your own images and messages is that you’ll own items that make a statement, suit your style and are as unique as you are. Our easy-to-use online software makes designing your bespoke product really simple. 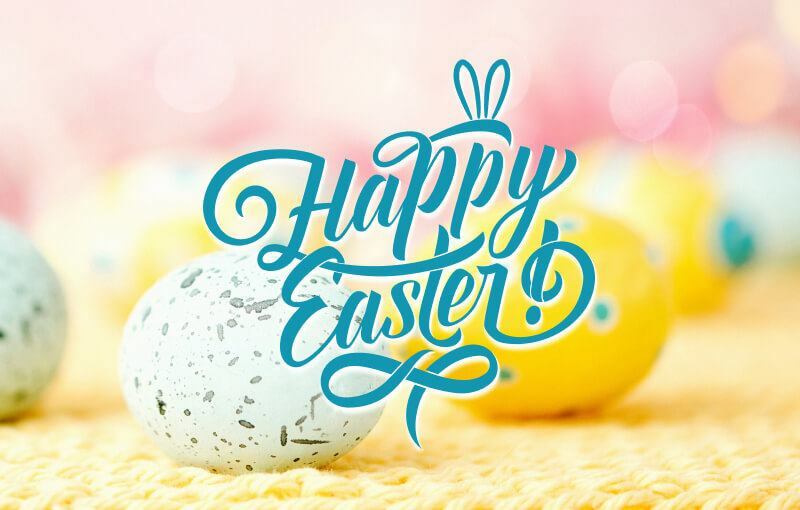 Just upload your photos instantly from your computer, phone, tablet or social media, and our editor will enable you to edit them however you’d like, from coloured backgrounds to text additions and layout options. Why not surprise a relative at Christmas time with a personalised photo calendar of their highlights from throughout the year? You can customise each date with text and photos, making it a really bespoke present that they’re sure to love. 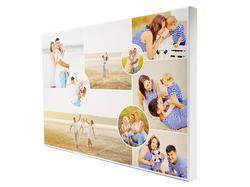 Or celebrate your wedding or new born baby with a beautifully printed photo canvas to decorate your home with. Can’t decide on just one picture? 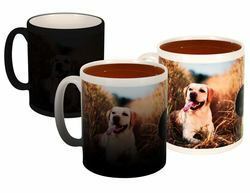 We offer templates that enable you to create appealing collages on your items. 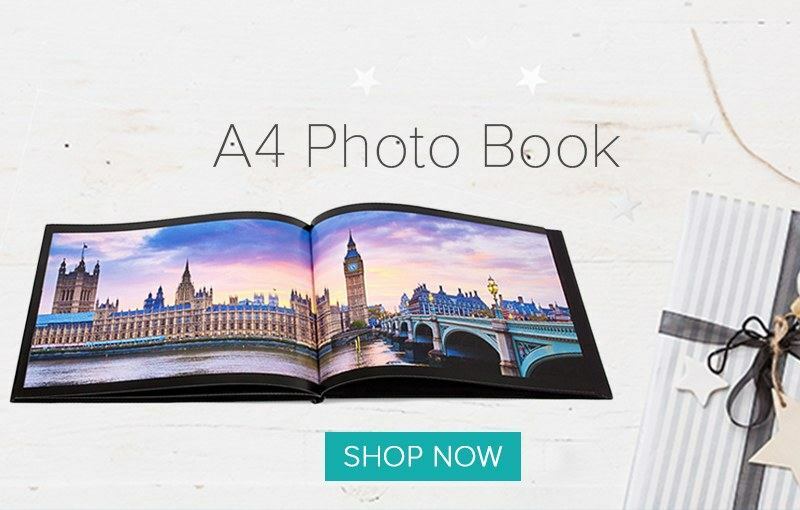 Our photo books are a wonderful way to store your favourite images and make a great talking point with visitors. Our range of iPhone and Samsung Galaxy phone and tablet cases make a great way to show off your favourite images while protecting your devices. 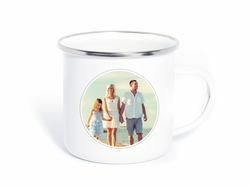 We also have a selection of enamel, porcelain and travel mugs that look great printed with pictures of your kids, partner, pets or holidays. 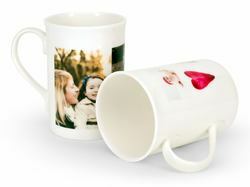 There’s no better way to begin your morning than with a cup of coffee in your very own tailor-made mug. Want something a bit different? 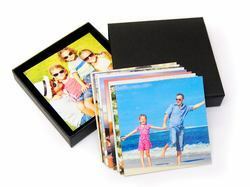 Why not choose a jigsaw puzzle or photo magnets with scanned images of your children’s artwork for a fun and quirky gift idea. If you need some creative inspiration, we have a host of different ideas, tips and techniques over on our blog, from how to take the perfect picture to our guide to personalised gift ideas for Valentine’s Day. 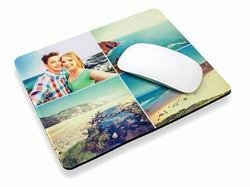 We have products to suit all ages, from keyrings to teddy bears, coasters to placemats, so you’re sure to find something to suit your needs for any occasion. Struggling with placing your order? Our friendly customer assistance team are on hand Monday to Friday to help you with anything you need or answer any questions you might have. Your happiness is important to us, so you can be sure you’ll receive a great product finished to an excellent standard every time. We provide a professional and friendly service, with quick dispatch so you can enjoy your items as quickly as possible. 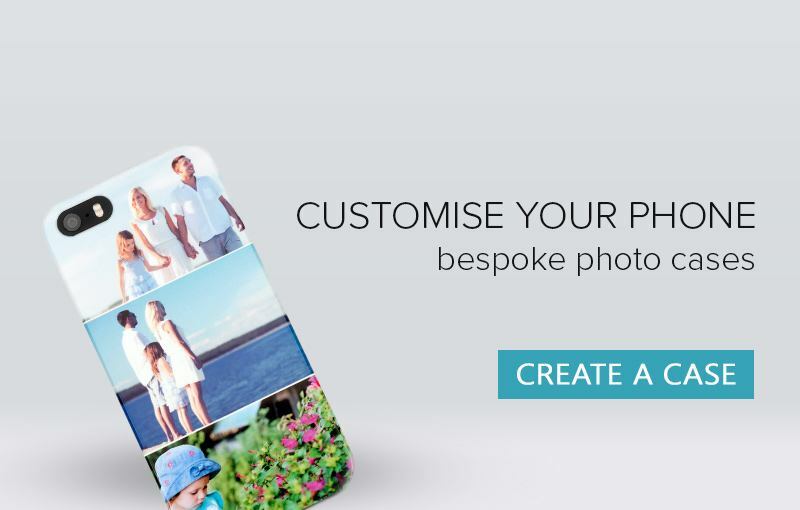 From your cherished memories, created by you, to unique products made by us, you’ll treasure each of your personalised items from the moment you receive them.